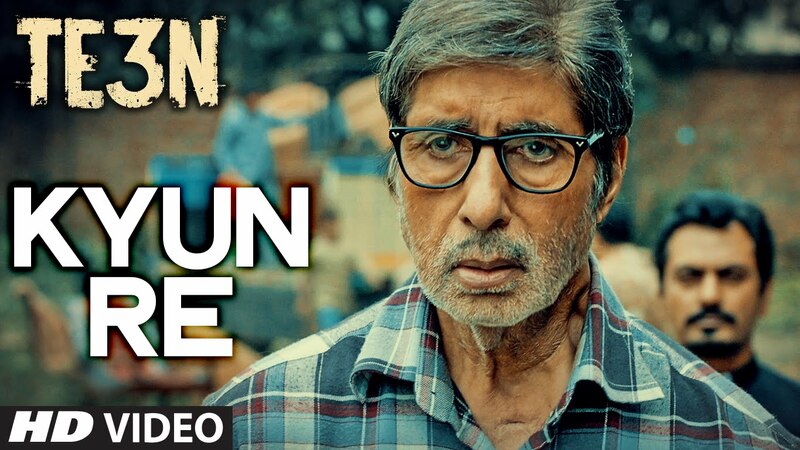 Check out Missing Official Trailer starring Tabu, Manoj Bajpayee, Annu Kapoor and directed by Mukul Abhyankar. 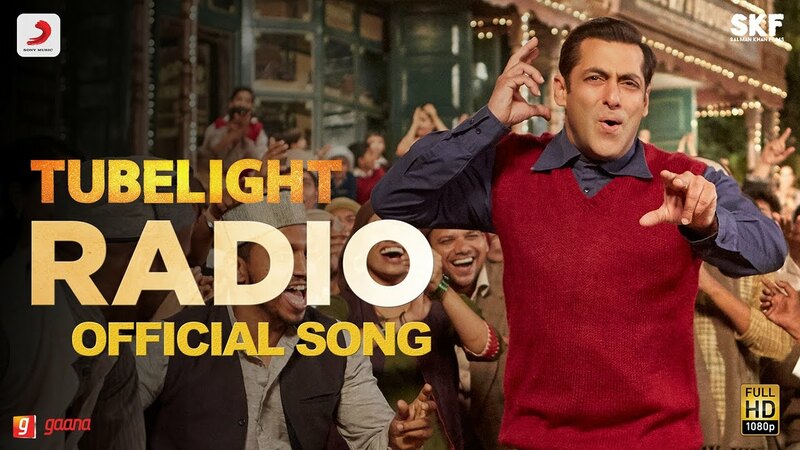 Check out Radio Song from Tubelight starring Salman Khan and directed by Kabir Khan. 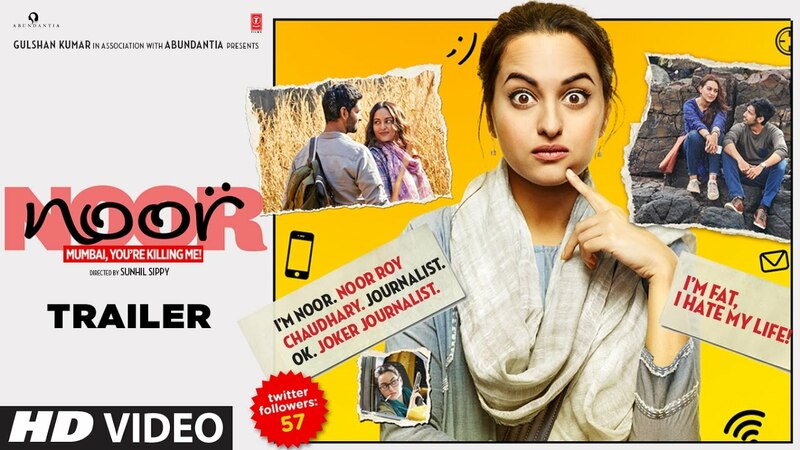 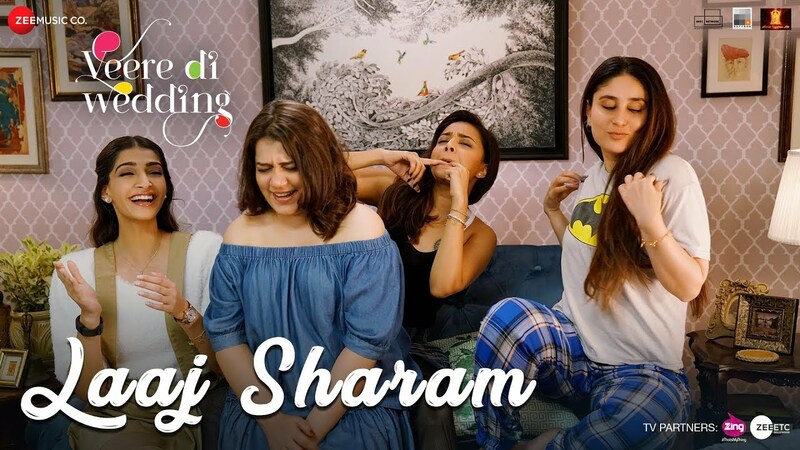 Check out Noor Official Trailer starring Sonakshi Sinha and directed by Sunhil Sippy. 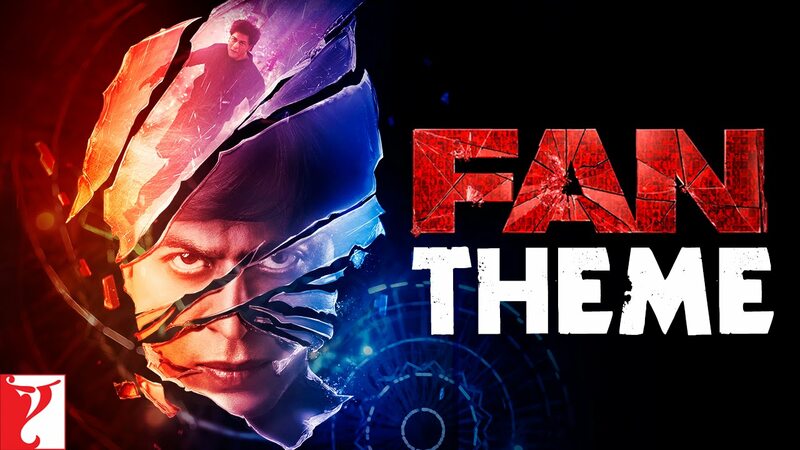 Check out FAN Theme Song from Fan starring Shah Rukh Khan and directed by Maneesh Sharma.